The wonderful smell and taste of the Cheese combined with the extreme potency of the Trainwreck. 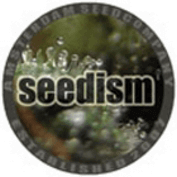 CheeseWreck Feminized Cannabis Seeds from the Seedism Seedbank in Amsterdam, with vast experience from the Cannabis College this seedbank offers some extraordinary pot varieties.  Using contacts throughout the cannabis community this collective gathers some of the finest female marijuana seeds available and offers them to the growing, cannabis seeds collectors market. Imagine the wonderful smell and taste experience of the Cheese, but then combined with the extreme potency of the Trainwreck. Trainwreck is known for its potency, the Cheese is known and loved for its smell and taste, this hybrid will give you both in one, an extremely potent strain with an intense and long lasting "cheesy" taste.